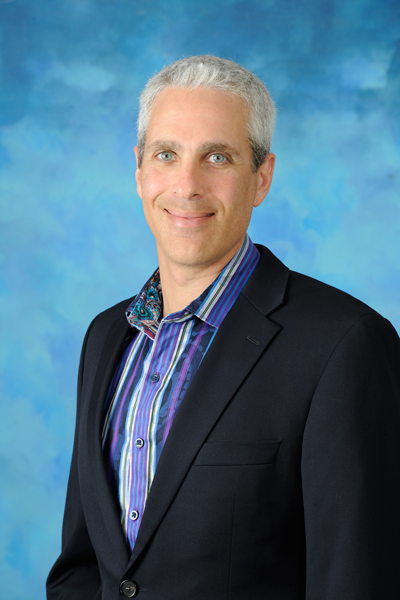 Dr. Amir Lubarsky is a board-certified internist who has been practicing in the Jupiter, Florida area since 1999. He is extremely qualified and well respected by his patients and colleagues. He is in good standing and has full admitting privileges at Jupiter Medical Center and is currently the Medical Director of the Lighthouse Detox Center. Dr. Lubarsky is married to a local Jupiter dermatologist, Dr. Shawna Flanagan. They have two wonderful children whom they love to spend time with. He is an avid tennis player and loves to travel, read, and cook in his time off. His love of medicine allows him to listen compassionately and intently to his patients in order to provide the best outcomes. He completed medical school at the University of Miami and subsequently finished his internship and residency at Jackson Memorial Hospital where he gained a vast amount of experience in the prevention and treatment of disease.